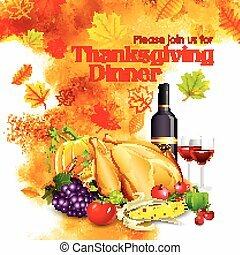 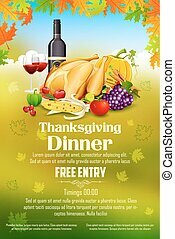 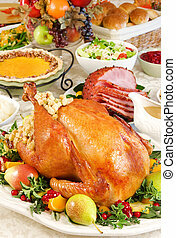 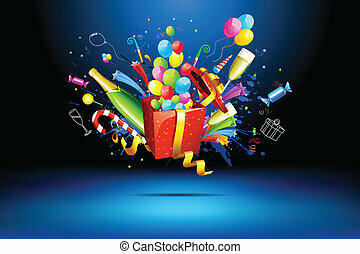 Thanksgiving celebration. 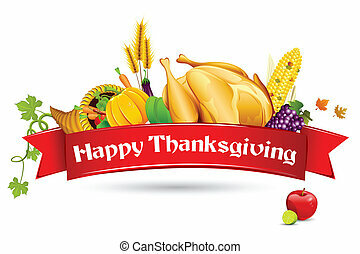 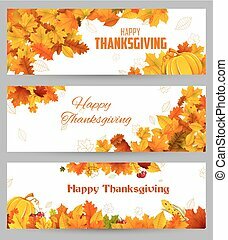 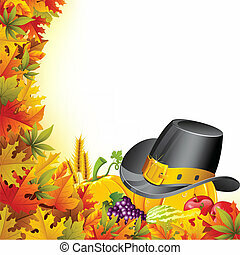 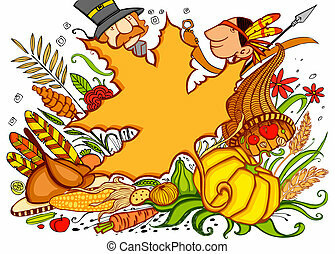 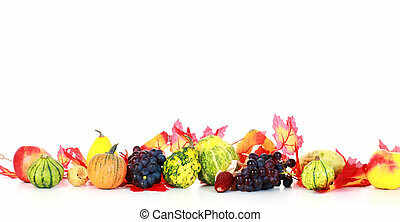 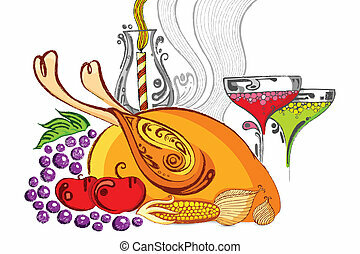 Illustration of thanksgiving celebration banner with maple leaf. 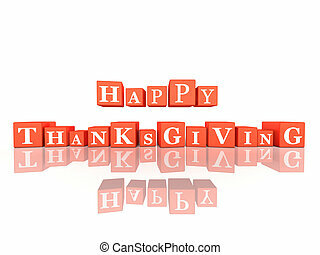 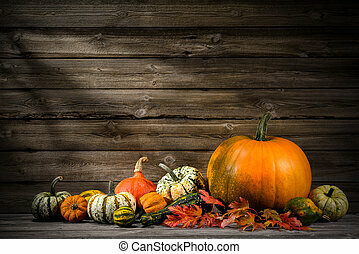 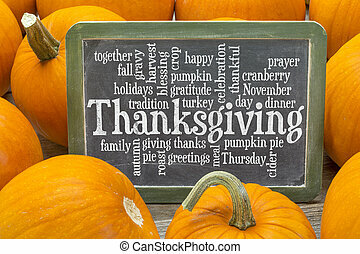 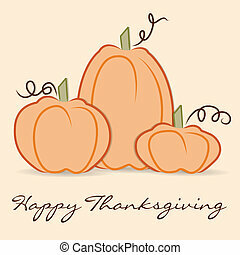 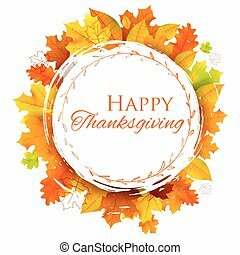 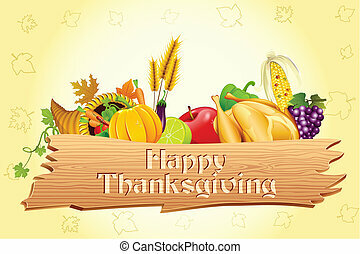 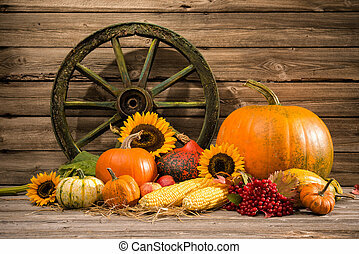 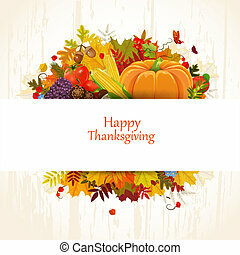 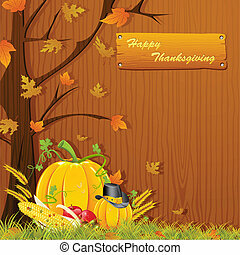 Hand drawn pumpkin Thanksgiving card in vector format. 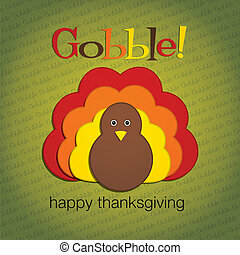 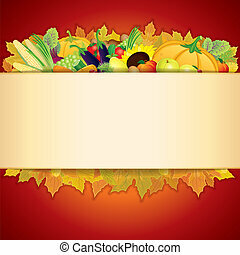 Hiding turkey felt Thanksgiving card in vector format. 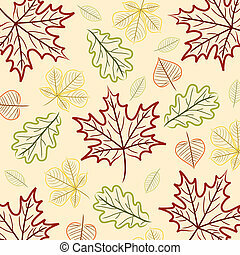 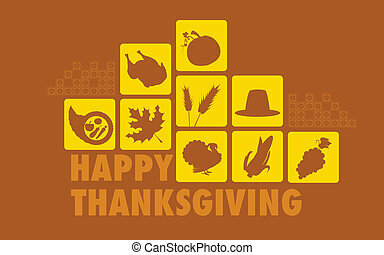 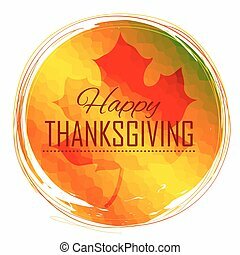 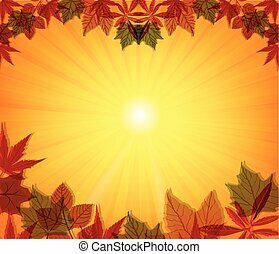 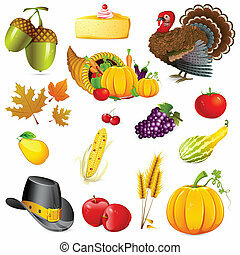 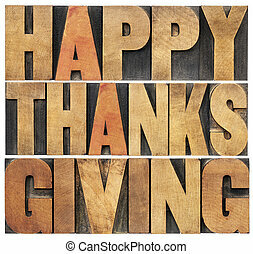 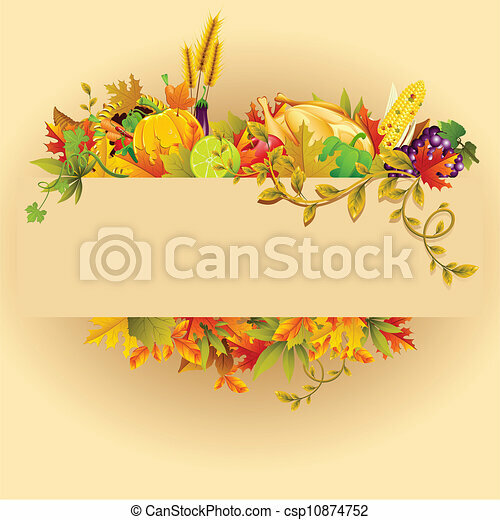 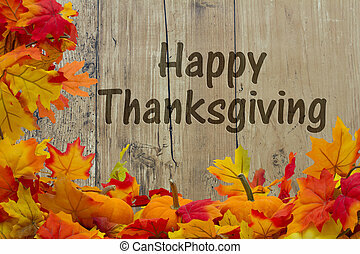 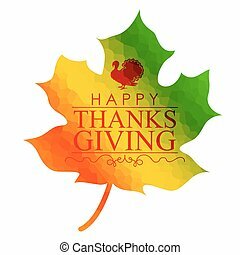 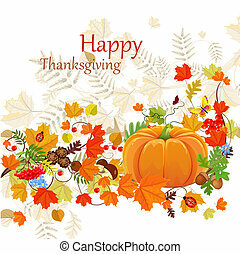 Hand drawn leaf Thanksgiving/Autumn card in vector format.